Do you spend R100 or more on pre-paid electricity per month? How would you like to spend the same amount to generate an extra passive monthly income of up to R25,000? 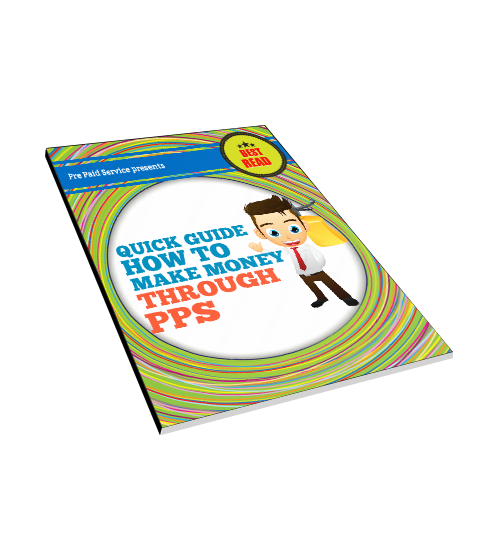 Download this free step by step guide and start with your journey to your financial security.